Looking to Reduce Medical Bills and Save Money? Are you among the millions of Americans being hurt by rising health insurance premiums and deductibles? If so, you may be tired of paying more for basic services and medications before insurance starts helping. Visits to the doctor’s office may seem too expensive and out of reach for you and your family. We have some good news. There are ways that you can reduce medical bills, but it does take a combination of strategies. The following suggestions may help reduce the amount you pay for routine medical services, prescriptions and more complex procedures. How Do You Save Money on Prescription Medications? It is possible to save money on prescription drugs, but it depends on whether the FDA has set a period of market exclusivity for the medication. Market exclusivity means that inexpensive generic version of the drug cannot be sold. For all other medications, there are ways to cut costs. Buy generic medications. Brand name medications can be several times more expensive, especially if the drug is not covered under your insurance policy. For example, a supply of 30 Crestor tablets (a cholesterol drug) costs an average of $167. The generic version of Crestor costs $18.38. Bring your insurance policy’s formulary to your next doctor’s appointment. The formulary lets you know which medications are covered under your policy. Insurance policies use the formulary to set price tiers for prescription drugs. A first-tier drug may have copays of under $20. However, a fourth-tier drug may be over $100. Your doctor can help select a lower tier drug that is clinically equivalent to a higher tier medication so you can save money. Medicare and Social Security have assistance programs that cut costs. Find out if you qualify by visiting Medicare’s website. Federally Qualified Health Centers (FQHCs) are operated by the Health Resources & Services Administration to provide services based on income. FQHCs offer sliding scale fees to households between 100% to 200% of the federal income poverty level. These centers provide checkups, treatment for illnesses, immunizations for children, and pregnancy care. FQHCs also offer substance abuse, oral health, and vision services. To find out if you qualify for sliding scale fees at an FQHC, you need to determine if you fall within the poverty level range. We also encourage you to read our previous newsletter on how to find FQHCs in your area, and what services are available. Health savings accounts (HSA) allow you to save money for unexpected medical expenses. The money put into an HSA is tax-free and rolls over each year, or when you switch jobs. However, you need a high-deductible plan to qualify. You can use your HSA for out-of-pocket expenses, vision, dental and some prescription drug costs. Some employers may help contribute to your HSA, or you can start one through a bank or credit union. Only Use Services Covered by Your Insurance Policy! This may sound like a no-brainer, but it is trickier than it sounds. Many hospitals have specialists that may not be covered under your insurance. These specialists can charge far more than the out-of-pocket maximum listed on your policy. When this happens, your insurance company will submit its portion of the bill, but the out-of-network specialist will charge you for the remaining balance. Depending on what services you receive, you could be billed for thousands of dollars. If you are going to receive medical services in the near future, call your doctor ahead of time and ask if every specialist involved in your care is covered under your policy. Make sure the center you are receiving care at is also covered by insurance, even if the center is within a hospital covered on your policy. One of the best ways to prevent health care costs is to take good care of yourself. A recent study conducted by the Journal of the American Heart Association discovered people who performed 30 minutes of moderate to vigorous activity for 30 minutes, five times per week saved $2,500 in annual medical expenses. Eating healthy and exercising can reduce your chances of developing heart disease, diabetes, and cancer. By preventing diseases from developing, you can save on future medical expenses. Using one of these techniques can save you money on health care, but a combination of strategies can produce the best results. Medical bills can approach from several different directions. By cutting prescription drug costs, choosing the cheapest medical centers, avoiding balance billing, preparing for emergencies and adopting a healthy lifestyle, you may find yourself saving much more money on health care. 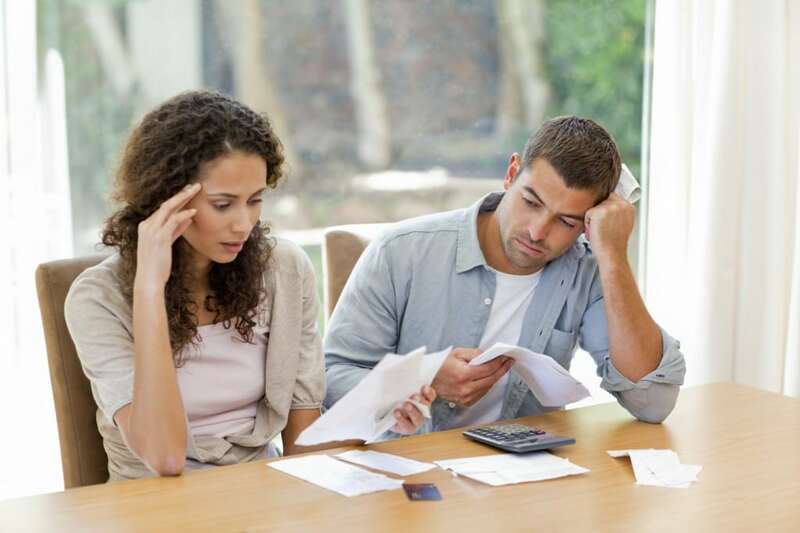 The Kansas City bankruptcy attorneys at The Sader Law Firm are dedicated to helping people find solutions for life’s most difficult financial problems, including overwhelming medical debt. ← Are Student Loan Borrowers Struggling to Enroll in IBR Repayment Programs?